Skatewheel and roller tracks are gravity flow systems that allow you to move more product through your facility at an accelerated rate. Whether you select the trackless skatewheel system or the aluminum roller tracks, you will increase throughput with an easy to install system that handles loads up to 50 lbs. per foot of track. Add entire levels of laneless carton flow with this skatewheel carton flow system from Keneco. Low profile and able to handle loads up to 50 lbs. per foot, this carton flow handles varied carton sizes and weights all at the same time. Roller carton flow when and where you need it - just drop into aluminum hangers on existing rack beams. Handles loads up to 50 lbs. per foot. Tracks in 12" and 15" widths allow you to accelerate throughput in pick, ship and manufacturing processes. Roller carton flow provides entire levels of aluminum roller track in your choice of widths to fit the cartons or totes you have. Easy to install by simply installing the track hangers and dropping the tracks into place. When ordering either Beamdeck or Beamtrack carton flow, it is imperative that you carefully measure your beam dimensions. Supplying those by submitting an inquiry form will allow us to be sure your order is exactly what you need. 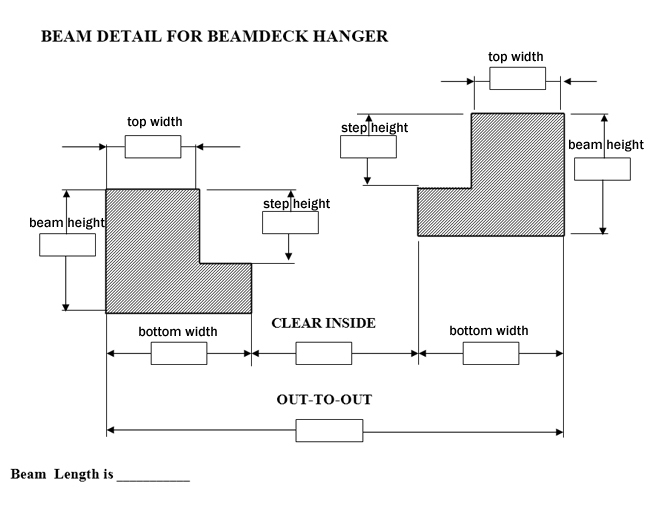 Or, you may print out and fill in the blanks on this form: Carton Flow Beam Detail Form.